Every event needs a backdrop for great social media photos. 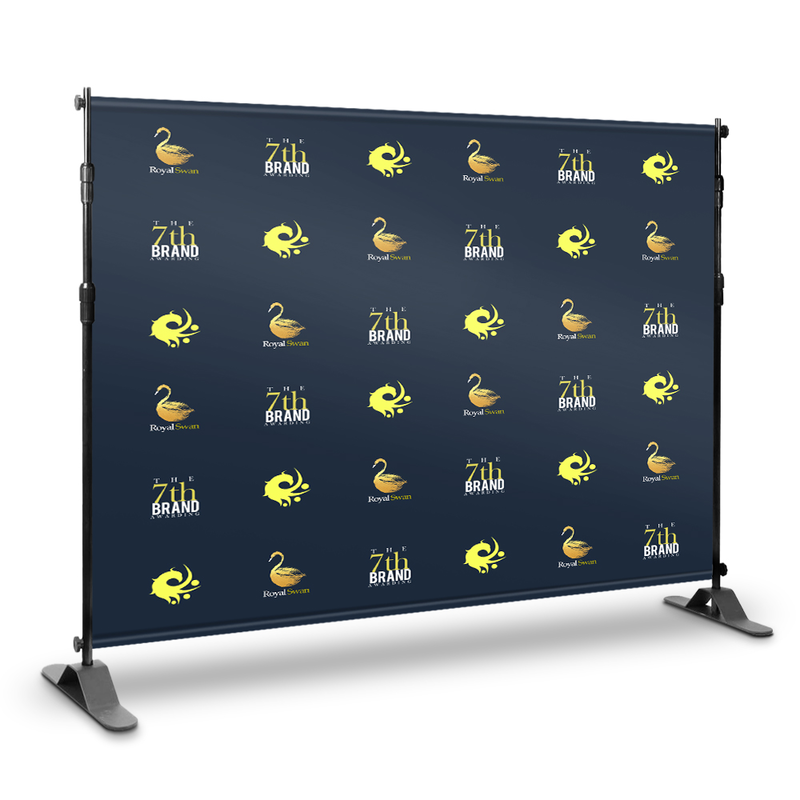 Get a campaign step and repeat banner for your campaign events. Step and Repeat Banners are available in 3 sizes: 5 ft x 8 ft, 8 ft x 8 ft, and 8 ft x 10 ft. Your campaign logo will be seen. 5 production days. Ask for pricing for faster production. 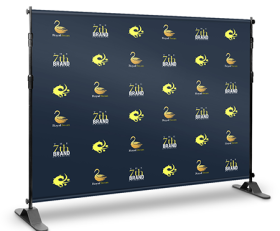 SKU: SRBANNER. 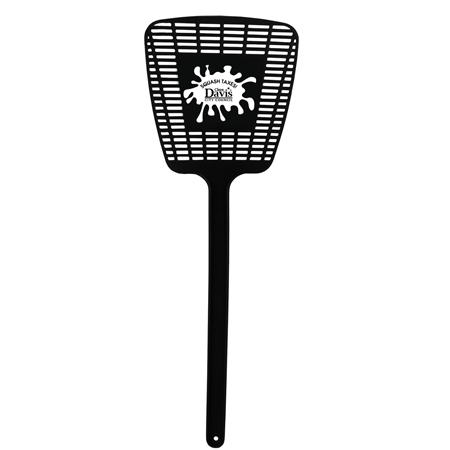 Categories: Campaign Banners, Fun Items. Tags: emery boards, made in usa. Made of 13 oz White Vinyl Material.